We know you spend your free time reminiscing about those Grateful Dead concerts you used to attend, back when your hair was long, your jeans were ripped, and your closets were full of tie-dye. 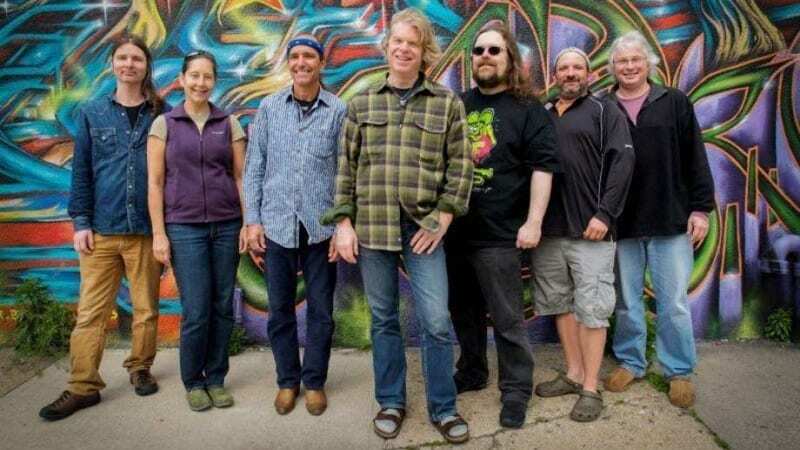 Well reminisce no more: Dark Star Orchestra is coming to Richmond, performing songs and sets once performed by the legendary rock band themselves to bring your nostalgic memories back to life. Thursday, August 16 at 6 p.m. at Innsbrook After Hours.